The new Rio has a longer front overhang and hood. 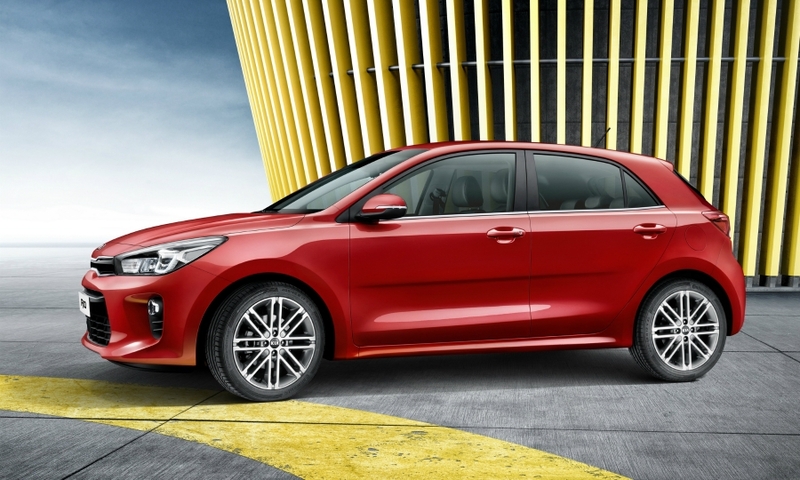 Kia has added driver assistance systems not typical in small cars as well as upgraded connectivity in its new Rio. 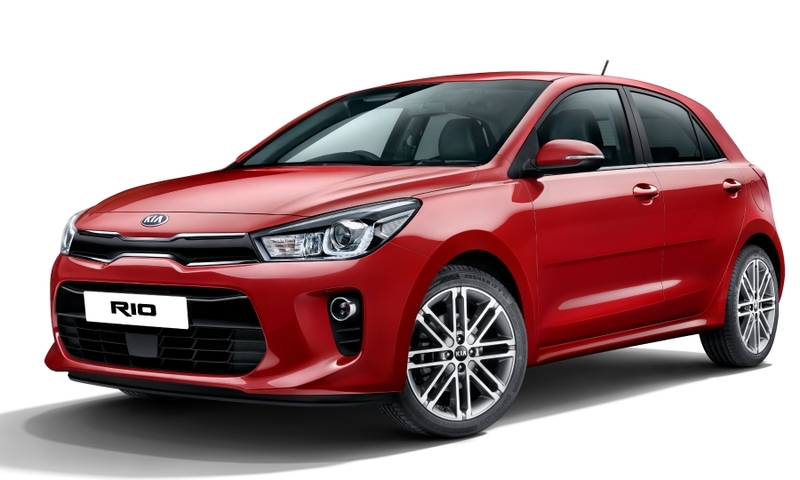 The Korean brand hopes offering such features at an affordable price -- or as standard equipment -- will help the car be more successful in Europe's subcompact segment, which is dominated by European brands. The Rio's electronic stability control is standard equipment while autonomous emergency braking will be included on all but the entry-level version. The automaker is doing this because it believes customers' safety needs are not different just because the Rio is a small car, said Steffen Cost, Kia Germany's managing director. "Everyone wants maximum safety and everyone wants to have the opportunity to have these features," he said. 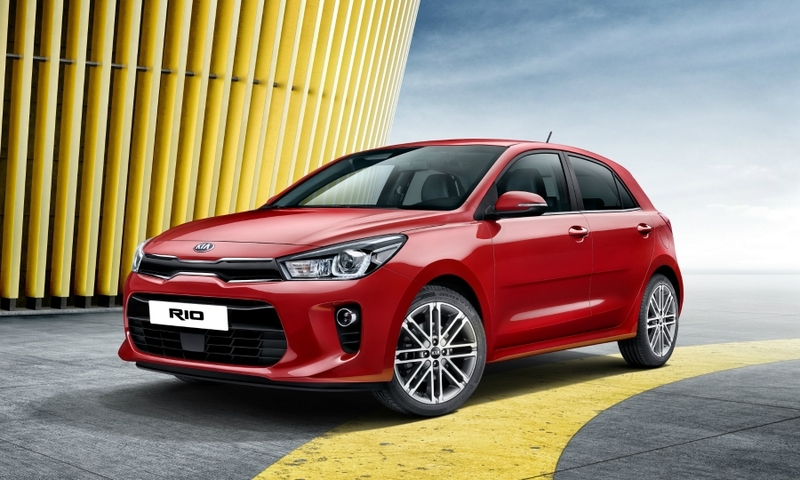 The Rio is Kia's best-selling car globally with an annual volume of 475,000 but in Europe the hatchback is only the brand's No. 4 seller. The Rio is under-represented due to the intense competition in Europe's largest segment, said Christian Spaetling, Kia Germany's product manager. 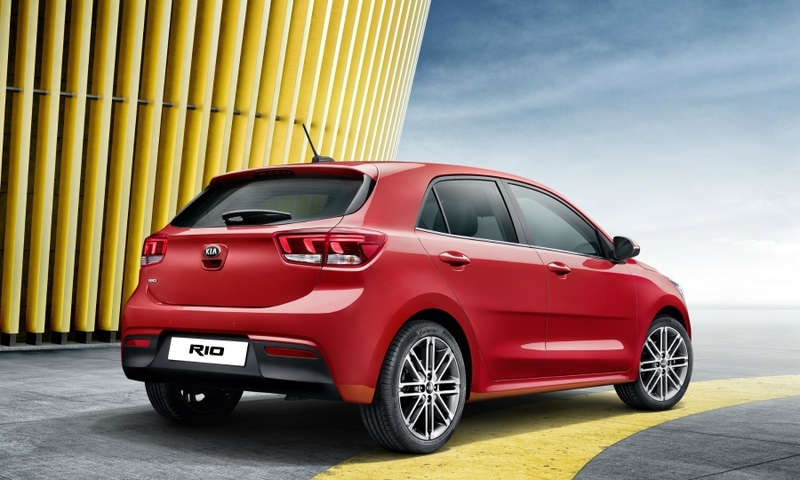 The Rio also suffers because it is a global product built in Korea while the larger Cee'd compact hatchback is produced in Slovakia and tailored to European tastes. 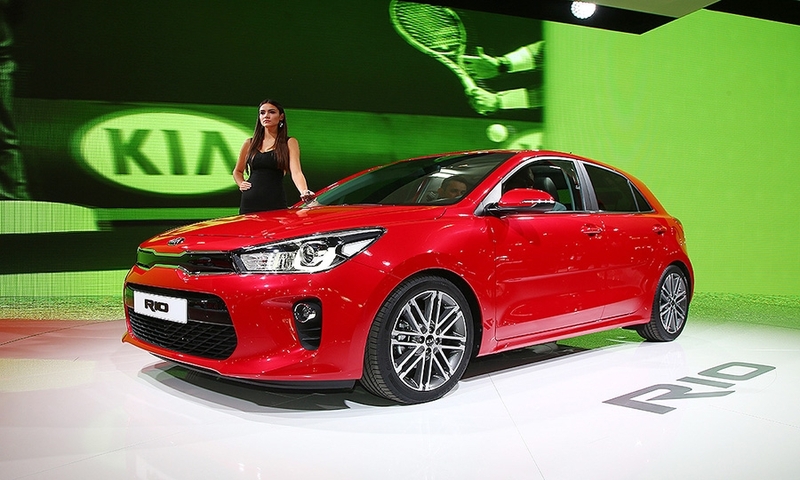 Unlike sibling brand Hyundai, which builds virtually all its cars sold in Europe either in the Czech Republic or Turkey, Kia imports about 44 percent of its volumes from Korea. Connectivity: The Rio is the first car in its class with USB ports in the front and rear, Kia says. Apple CarPlay and Android Auto connectivity are available with higher trim lines. 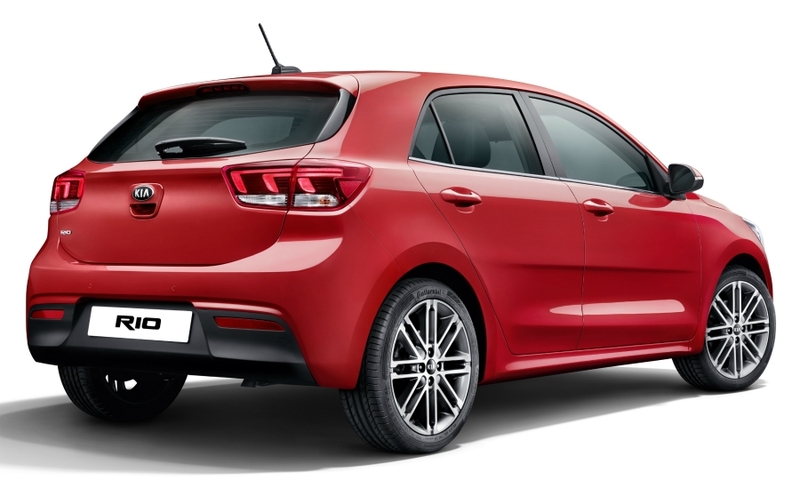 Handling: To address one of the criticisms of the Rio – its handling – Kia engineers gave it a more direct steering ratio. A stiffer body with 51 percent high-strength steel compared with 33 percent in the previous-generation car also improves handling. 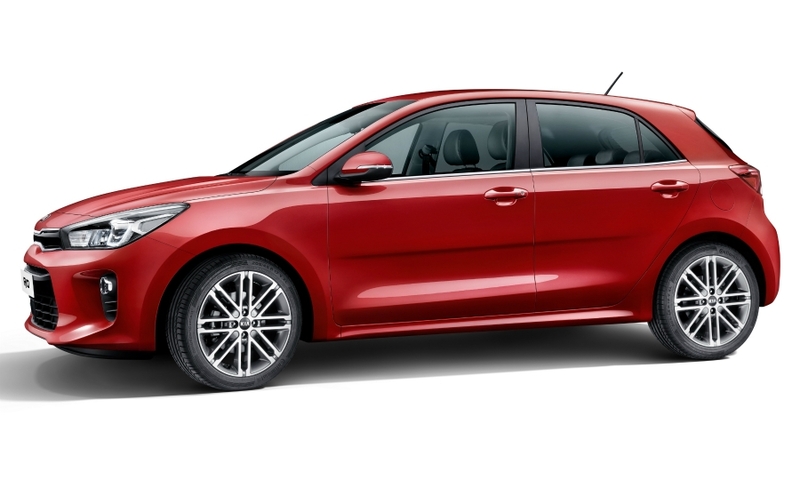 Technology: New to the Rio are Straight Line Stability, which senses any difference in applied brake pressure and intervenes to keep the car straight, and Cornering Brake Control, which controls brake pressure when slowing in tight curves to counter loss of traction. What's good: Stylish two-tone interior. The longer wheelbase helps to increase leg and shoulder room. Trunk capacity increases by almost 13 percent to 325 liters while the fuel tank is two liters larger at 45 liters. What's bad: Kia's 1.0-liter turbocharged gasoline direct-injection engine, offered for the first time in the Rio, is slow to respond and weak at low revs. Rear visibility is still hampered despite thinner C-pillars.